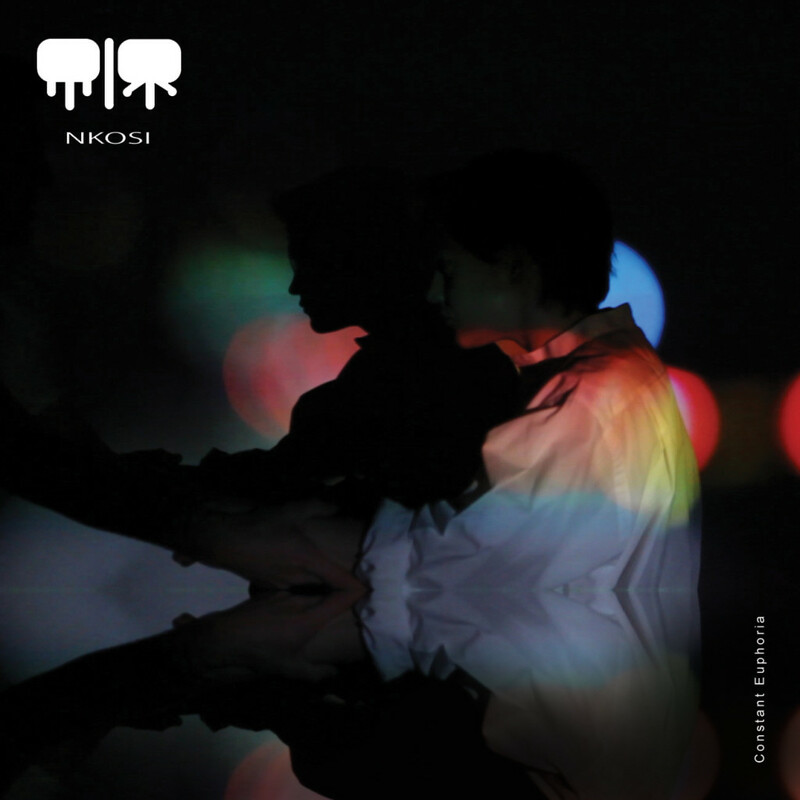 NKOSI is a duo comprised of Los Angeles-based, vocalist Echoboyy, and Dave Sherman (formerly the guitarist for Audible Mainframe). They create textured and emotive music, drawing influences from the likes of Depeche Mode, The Orb, The Police, Siouxsie, and The Banshees, highlighting their affinity for the 80’s whilst keeping the current electronic music scene firmly insight. The Warren Morris-directed video for ‘Constant Euphoria’ includes a rapturous array of bokeh and mirrored images. ‘Constant Euphoria’ is out now via Super Earth Records. South London producer/multi-instrumentalist Ben Hobbs has put together an epic playlist for Indietronica. If you don’t know of him yet, you soon will! An artist I’ve had the pleasure of working with recently, this song reminds me of a time before I was born, in a really good way. This song gave me chills the first time I heard it. I love the way it builds, and the immaculate production. I imagine Raury’s songs truly sound just like he wants them to sound. It doesn’t matter if they do or don’t fall snugly into a genre. I feel God’s Whisper shows that at its finest. I love the moodiness of this song and the relentless groove with Jarryd’s confidently soft vocals. The production on this song is great, and the fact it’s a really poppy track but has these old school instrumental sections in it. A song that stays simple and interesting at the same time, I love everything about this. This is one of those songs where I straight away felt like I just knew it, which is weird because I still don’t understand the lyrics very well, but that doesn’t matter in the slightest. I had ‘Minds’ on repeat many times when I first heard this band. It’s a really warm and nostalgic song. His voice is amazing, this is just good honest songwriting. Every little thing The Police did was magic. 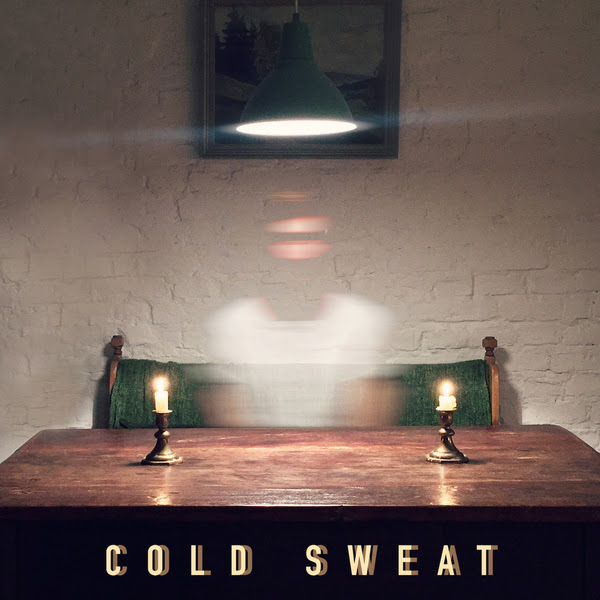 Ben’s new single, ‘Cold Sweat’ is all about realisation; when you finally see the truth for how it is and now have the power to change. It is off his forthcoming debut EP ‘Sweet Enough’, out on 6 May. Pre-order it on iTunes. We hate to admit this, but despite their awesome, dream rock sound, we’ve only just heard of Brooklyn trio, Twin Wave. Twin Wave is a band that has been about for some time, but this is the first time we’ve heard your music. Talk us through the members of the band, how you all met and came to form Twin Wave as it stands today. We first started playing together in 2013 after myself (Nick Williams, vocalist) and Maxx Berkowitz (guitarist) met as neighbors living in Crown Heights, Brooklyn in 2012. We quickly became friends and found a mutual interest in music and eventually became roommates in Williamsburg. From there, we linked with Sarik Kumar (guitarist) who was living in Greenpoint, and helped form what would became Twin Wave. 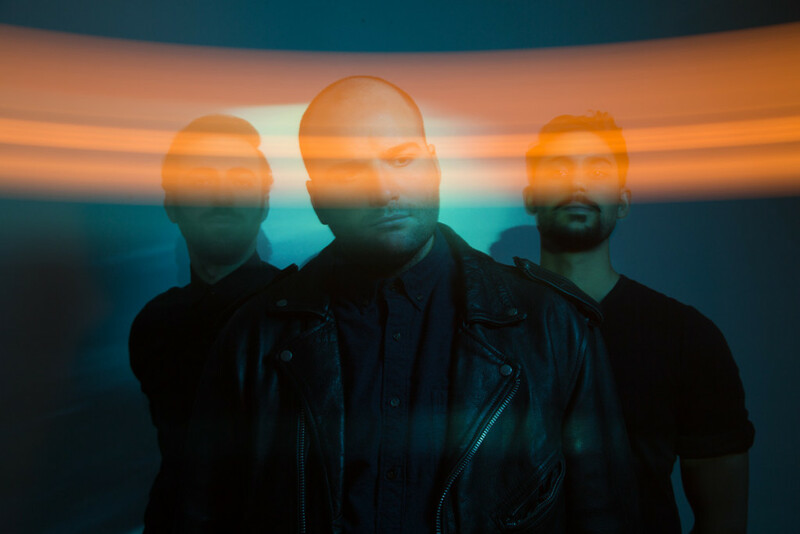 You new single, ‘Matador’, is inspired by Ernest Hemingway’s ‘The Sun Also Rises’. How did that title come about? I was first drawn to Hemingway’s works, and that specific novel, while living abroad in Paris in 2008. The passages about bullfighting as an art form rather than a sport always stuck out to me and it was the first thing that came into my head when Sarik and Maxx first wrote the guitar riff that begins the track! It sort of wrote itself from there. We are actually a pretty eclectic bunch between the three of us! We have myriad interests in music and genres, but there is a definite underlying commonality which we share — our tastes overlap in The Police, The War on Drugs, Future Islands, and Radiohead! Lewis Del Mar, MUNA, Sturgill Simpson, Caveman, and Lucius! Twin Wave will be playing a single release show today at Baby’s All Right in Brooklyn. ‘Matador’ is the lead single from their forthcoming EP, ‘Pour Out The Dark’ and has been produced by Tommy Eichmann (Alex Winston). 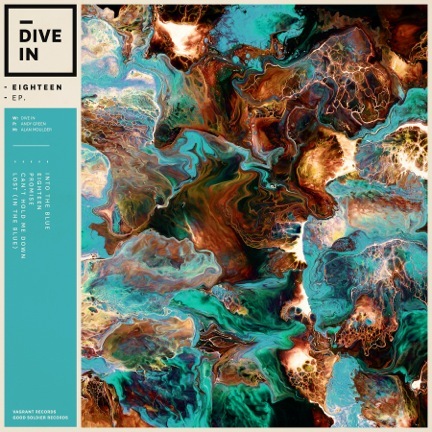 Dive In offers a stream of ‘Can’t Hold Me Down’, ahead of the release of their debut EP titled ‘Eighteen’. With classic indie influences and a cracking chorus, the song skyrockets into the “catchy pop” category, worthy of any decent radio station playlist. ‘Eighteen’ is out on 25 May via Vagrant.